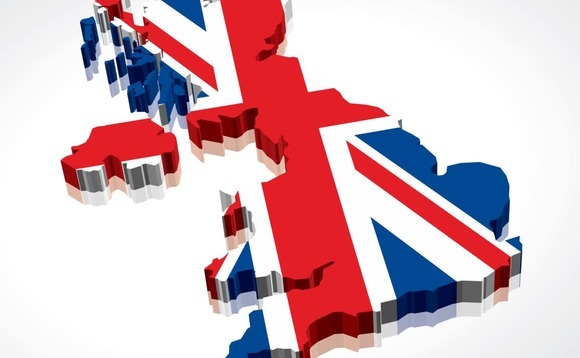 UK trade association Libertatem has joined forces with the European Federation of Financial Intermediaries and Financial Advisers (FECIF), amid concerns arising within the UK financial services sector. 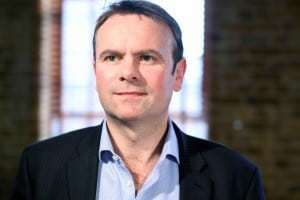 Liberatem and FECIF announced the partnership in a joint statement earlier today with Liberatem director general Garry Heath dubbing the independent financial services sector in the UK is currently “under serious threat”. “Adviser numbers are diminishing, costs are rising and the regulatory body is continuing to control the direction the industry is heading with little regard to those it purports to regulate, or to the consumer,” said Heath. “This is why we, as an industry, must now unite as one to shape the future of financial services. In particular, we must remove this nonsense of an “independent” regulatory regime and demand that it be accountable to parliament, the consumer and to the industry it claims to serve. FECIF said that it was pleased to have “a new, vibrant UK trade body on board”. “The UK is quite obviously a major and very mature market within Europe and this in itself is highly beneficial to us,” said FECIF secretary general Paul Stanfield (pictured left). “Given the Brexit scenario such a relationship is likely to become increasingly important, probably for both parties”. Heath added that while the core beliefs of Libertatem relate initially to the UK, the same principles are “equally valid in Europe, if not more so”. “We therefore want to help FECIF continue its long-standing and excellent work, supporting and assisting advisers and intermediaries across Europe,” he said. “Having a UK trade association with expertise and experience within our membership can only widen and deepen our overall knowledge and capability,” Stanfield added. FECIF was founded in 1999 and represents almost 250,000 advisers and intermediaries across Europe.